Washington (CNN) – Mitt Romney’s commencement speech at Liberty University on Saturday may be a significant moment for the presumptive Republican nominee’s relationship with the evangelical community, but Democrats are not ready to give up the powerful voting bloc and are even trying to use this weekend’s speech to draw a distinction with Romney. In what was billed as a prebuttal to the commencement address, the Democratic National Committee’s faith outreach director, the Rev. 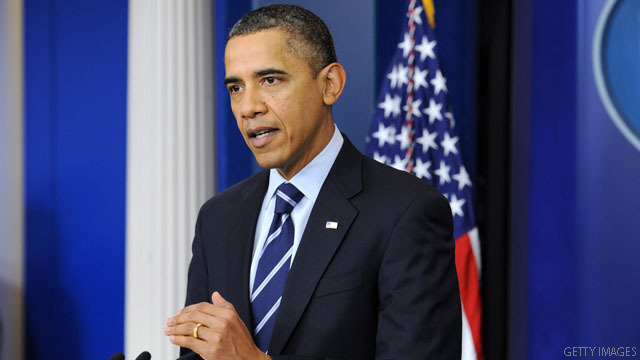 Derrick Harkins, said in a Friday conference call with reporters that President Barack Obama could make inroads with the evangelical community. According to Harkins, issues like poverty, immigration and health care are important to evangelical voters, and he believes the president’s stance on these issues will win him votes. 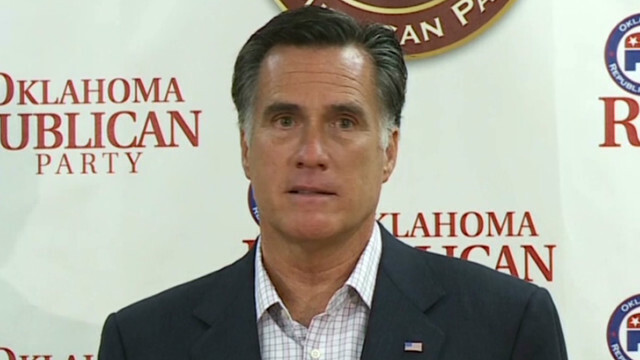 Mitt Romney will address Liberty University students on Saturday. Unsolicited Advice: What should Mitt Romney say at Liberty University? Philip Ryken is president of Wheaton College. Good leaders put other people first. So I would encourage Romney to see this commencement address more as an opportunity to serve the students of Liberty University than as a chance to advance his presidential campaign. 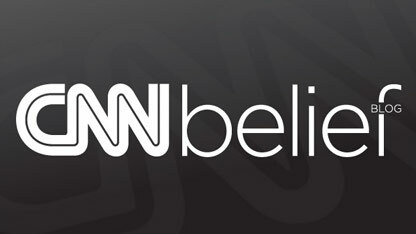 (CNN) - After the Rev. Martin Luther King Jr. first gained wide public recognition in the mid-1950s, he made a special request to evangelist Billy Graham. 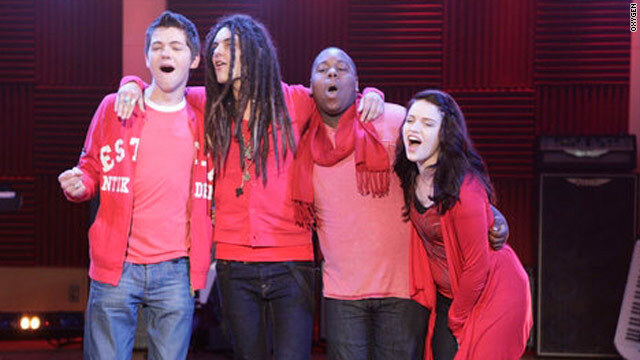 Actor Samuel Larsen, second from left, on "The Glee Project." The New York Times reports this week that gays and lesbians are now commonplace on hit television shows. But Christians are coming out of the closet and onto our television sets, too. On the first season of “The Glee Project,” a reality show that trolls for talent to feature on “Glee,” actor Samuel Larsen won a seven-episode role in part because of a tattoo on his chest quoting from Psalm 18 (“I will love thee O Lord my strength”). Larsen, who also sports long dreadlocks, obviously has that elusive “it” factor, but one reason he won "The Glee Project" was that "Glee" executive producer Ryan Murphy wanted to feature a Christian character on the show. 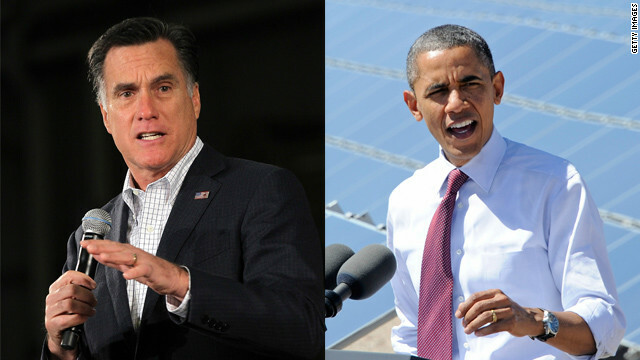 Everyone knows the 2012 presidential race is about jobs and the economy. As likely Republican nominee Mitt Romney said a couple weeks ago: “It’s still about the economy, and we’re not stupid.” But have you noticed how the culture wars keep intruding into this it’s-all-about-the-economy election?